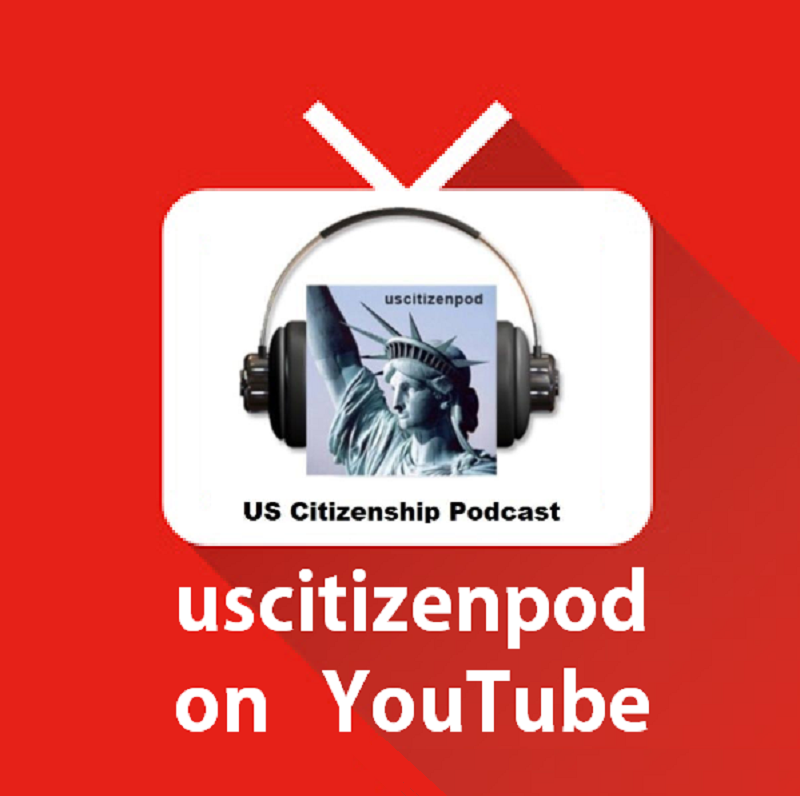 The U.S. Supreme Court Monday gave a partial victory to President Donald Trump, allowing parts of his revised travel ban to take effect until it reviews the issue definitively in October. 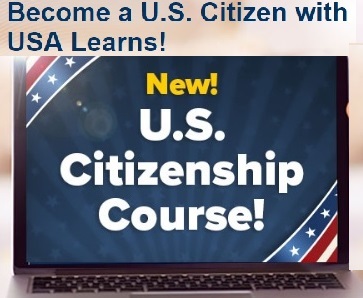 Trump's executive order bans granting new visas for travelers from Iran, Libya, Somalia, Sudan, Syria and Yemen for 90 days, and suspends the U.S. refugee program for 120 days. 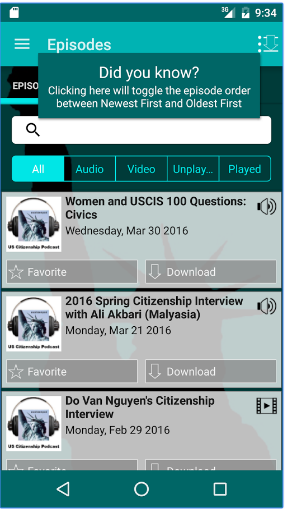 Federal courts in Hawaii and Maryland blocked the so-called Muslim ban after it was issued in March. 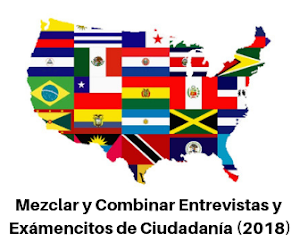 Zlatica Hoke reports. 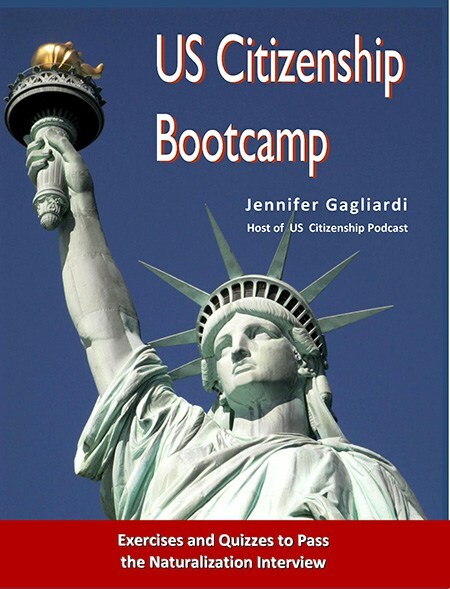 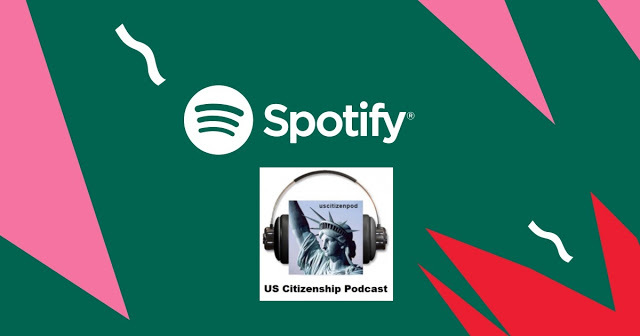 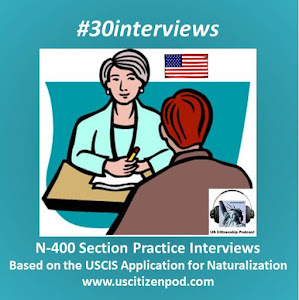 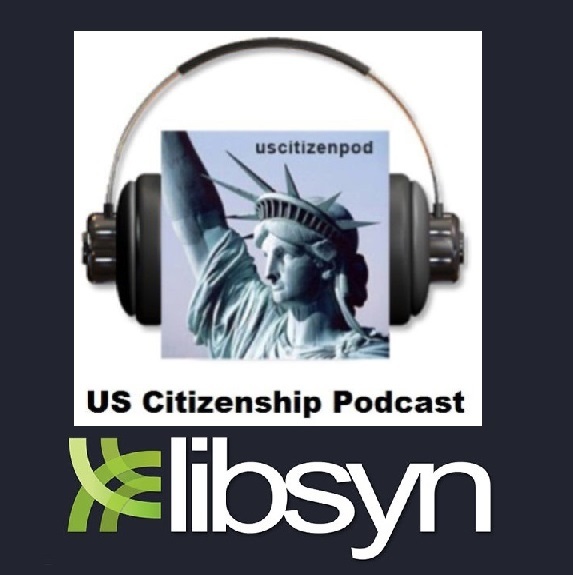 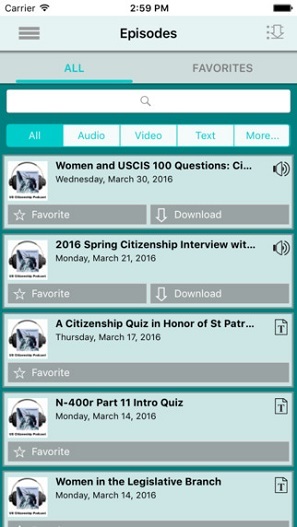 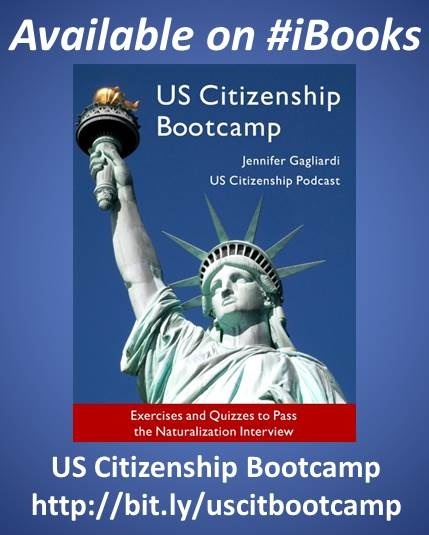 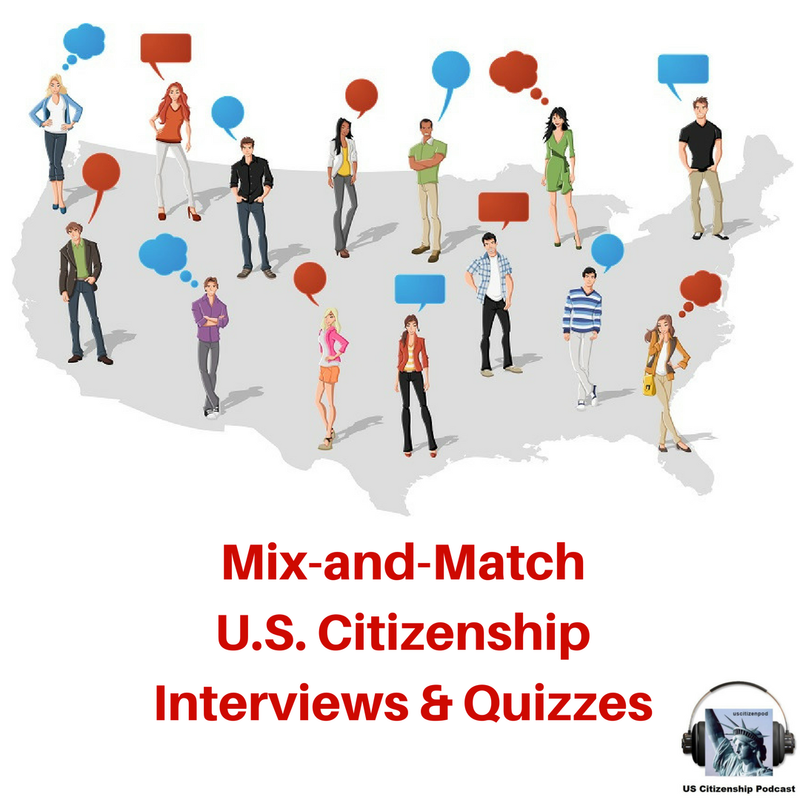 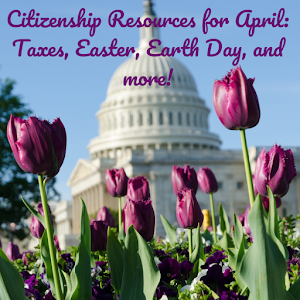 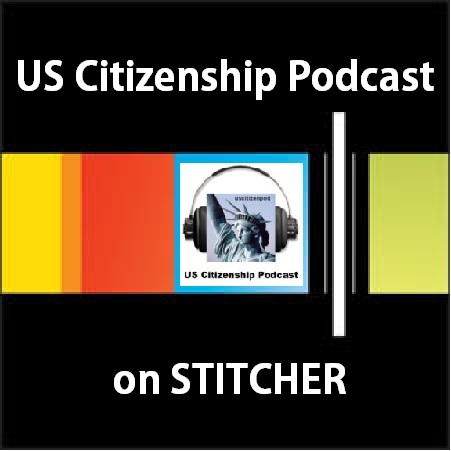 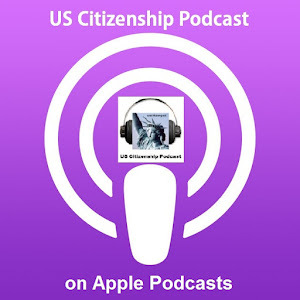 During Presidents' Week, US Citizenship Podcast posted a series of Citizenship multiple-choice quiz PDFs based on the N-400 Application for Naturalization plus 10 civics questions.